2017’s Carnival officially opened at the end of the beautiful and moving Interfaith Service, dedicated to the victims, survivors, bereaved families and wider community impacted by the Grenfell disaster. 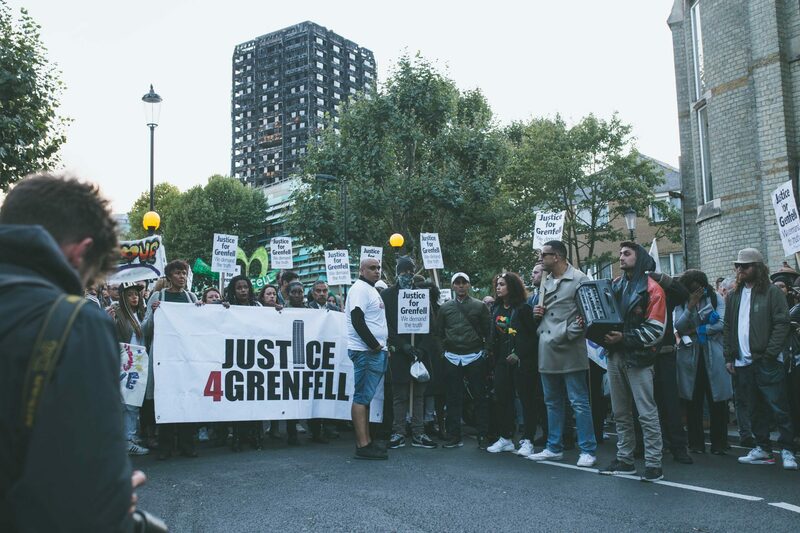 The service took place at the Carnival Judging Point on Great Western Road on Sunday morning (August 27th) in front of an invited audience that included Grenfell Tower survivors, the London Mayor, Sadiq Khan and Emma Dent-Coad, MP for Kensington & Chelsea. Clarrie Mendy, Carnival Ambassador and aunt of fire victim, artist Khadija Say spoke about a united, harmonious and respectful Carnival, honouring the memory of all those who lost their lives or who have suffered as a result of the fire. The service set the tone for the two days, Carnival goers from far and wide honoured Grenfell in the minute’s silence held at 3 pm on both days, many also dressed in Green for Grenfell. 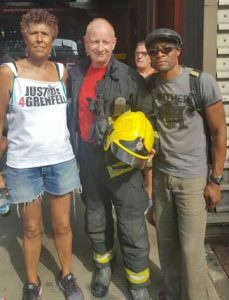 Justice 4 Grenfell Campaign Coordinator, Moyra Samuels joined Ladbroke Grove firefighters for the minute’s silence on Monday. The love and unity expressed during Carnival, the solidarity and the sorrow, all converged to make 2017’s Carnival a beautiful occasion, celebrating the best of humanity. 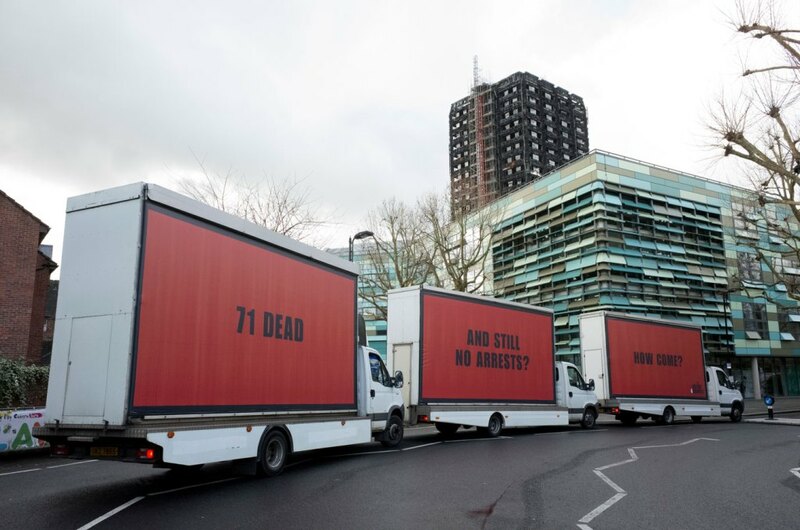 Noticeably in a change from previous years, not all main-stream media coverage focused on the crime stats, many preferred to concentrate on Carnival’s response to Grenfell. 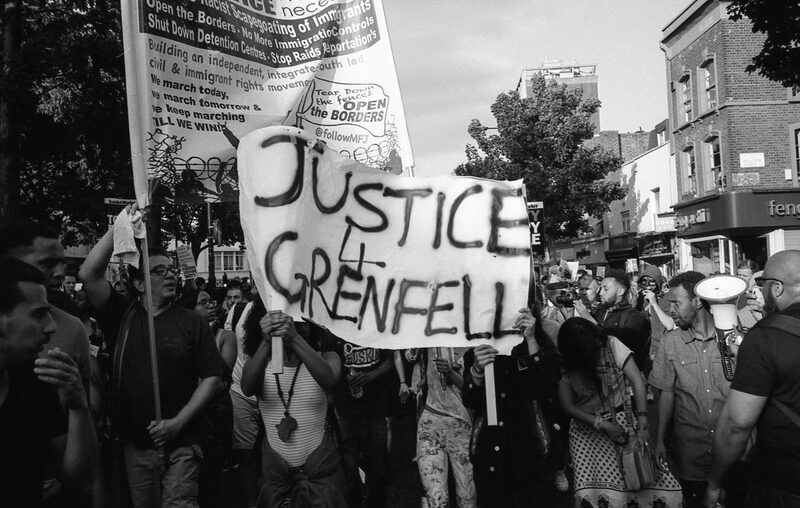 Justice 4 Grenfell wishes to thank everyone who came to Carnival, all the organisers, bands, troupes, sound systems, performers, vendors for helping to deliver a brilliant 2 days, we celebrated and we mourned. It was perfect, another example of the strength of our community.